 The Complete Guide to Creating Buyer Personas For Your Business! Our free, customizable buyer persona worksheet will let you easily organize your research to create your very own buyer personas. 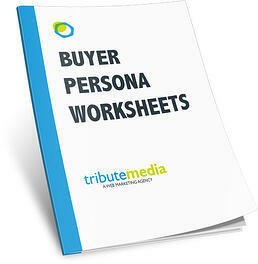 With this worksheet, you can learn best practices for persona research and create effective, well-formatted buyer personas that you can share with your entire company.